Dr. Karl B. Hiatt is the Medical Director of Turning Pointe Surgery Center, a private operating facility offering a state-of-the-art environment with the highest levels of comfort and privacy. 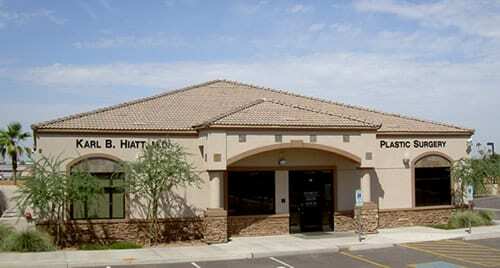 Mommy Makeover – Just one of various plastic surgery procedures offered by Dr. Hiatt’s Mesa, Arizona practice. 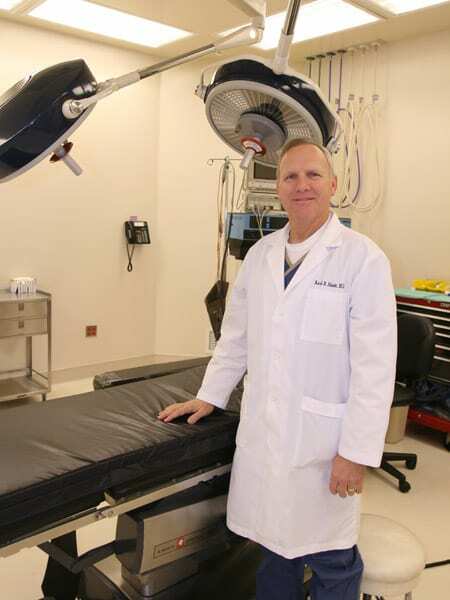 Since 1990, Dr. Hiatt has specialized as a plastic surgeon, performing the majority of today’s most requested cosmetic surgery procedures, many of which are performed in his “state of the art” surgical center. Dr. Hiatt has special interest and proficiency in abdominoplasty (tummy tuck), liposuction, breast augmentation/breast enlargement, and mastopexy (breast lifting) surgeries. These procedures combined together constitute what is often referred to as the “Mommy Makeover”. Other procedures for which Dr. Hiatt has personal interest include those for facial rejuvenation, such as the facelift, brow lift and eyelid tucks, as well as otoplasty (ear pinning) and rhinoplasty (nose reshaping). Laser treatments are also available for hair removal, skin photo facials and skin rejuvenation which may be combined with Botox® injections or skin fillers such as Juvederm. 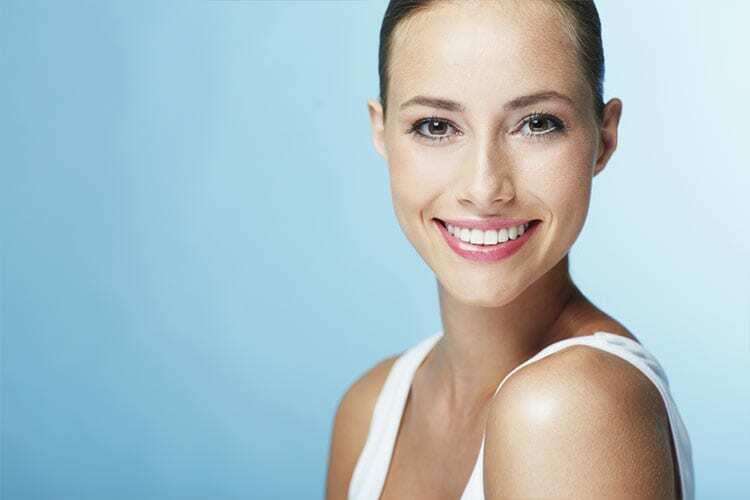 Utilization of the patient’s own tissue as a filler and other reconstructive facial plastic surgery is also offered at Dr. Hiatt’s practice in Arizona. View procedures for facial rejuvenation, breast enhancement and body contouring. See beautiful results. View our before and after patient photos. $250 off a miraDry procedure when you mention this promotion.